Think weekend getaways, romantic escapes and family vacays. Take it up a notch at our beautifully renovated boutique hotel just steps from the waters of Monterey Bay. A vibrant modern design and refreshing coastal vibe create an atmosphere of intimate style and comfort. Relax in hip, stylish rooms and suites with contemporary decor, nature inspired accents, plush beds and complimentary Wi-Fi. Then carve out time to explore scenic Monterey. Walk to the beach or take a stroll for local dining and shopping on Cannery Row and Old Fisherman's Wharf. Bring the whole crew to see the latest exhibits at the Monterey Bay Aquarium. Next thing you know you're a true local. 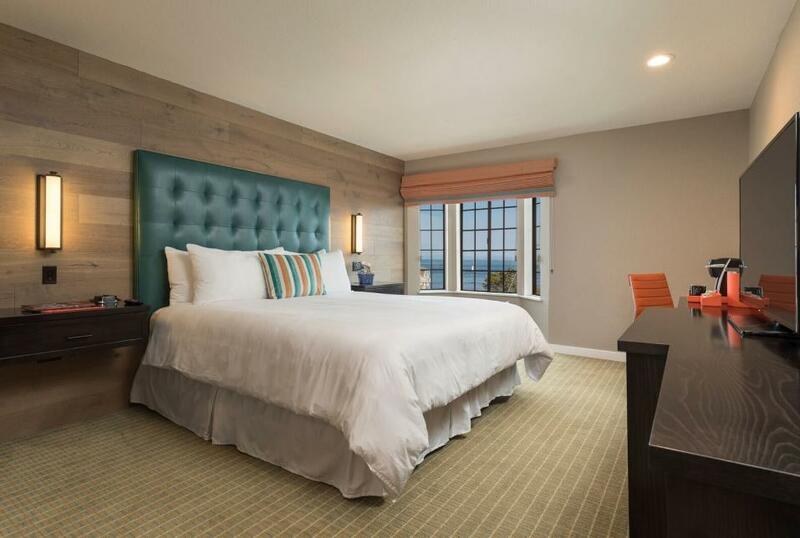 Come back to us at the end of the day for a truly authentic Monterey hotel experience.